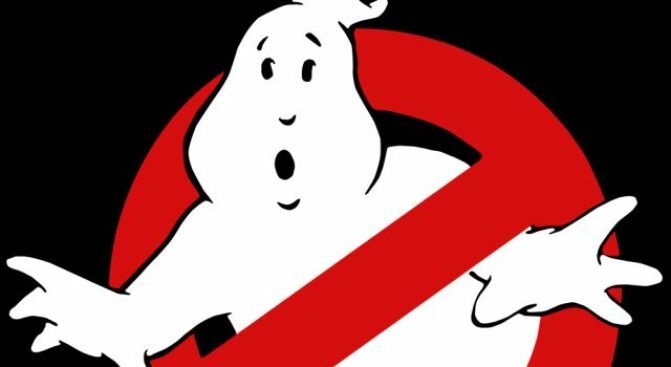 The ghostbuster allegedly busted for stealing has now applied for a probation program, according to the Journal Inquirer. Matthew Kondracki, 27, a ghost-chasing paranormal investigator from Enfield, was charged with stealing a $2,200 thermal imaging camera. Kondracki applied for an accelerated rehabilitation program during a court appearance in Enfield on Tuesday, reports the Journal Inquirer. 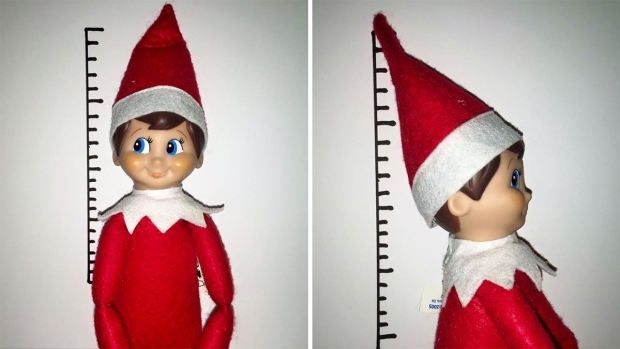 A felony larceny charge will be dropped if he completes the program. A judge will now decide Kondracki's fate. Kondracki was arrested January 25 after a woman told police he did not return the camera to her. He denies stealing the camera and claims the manager of his business, the Enfield Paranormal Society, was the last person to see the camera before it disappeared, according to the Journal Inquirer.